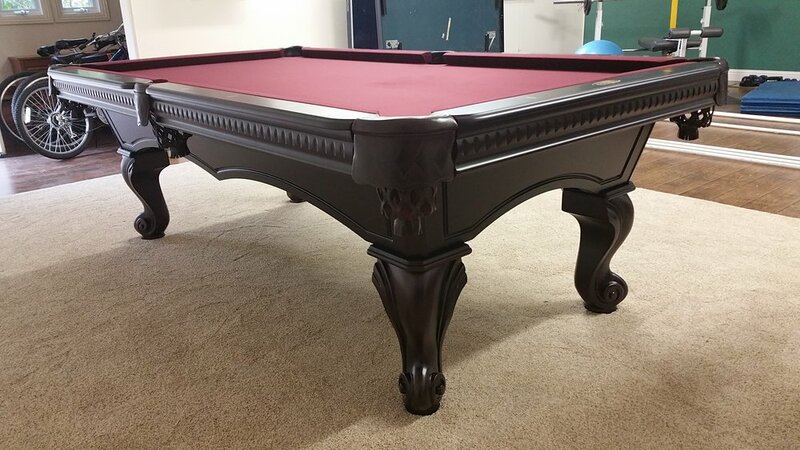 This was my first pool table purchase. Imagine That Pool Tables personnel were both patient and knowledgeable. The delivery and set-up crew was great, too. We are pleased with our purchase.